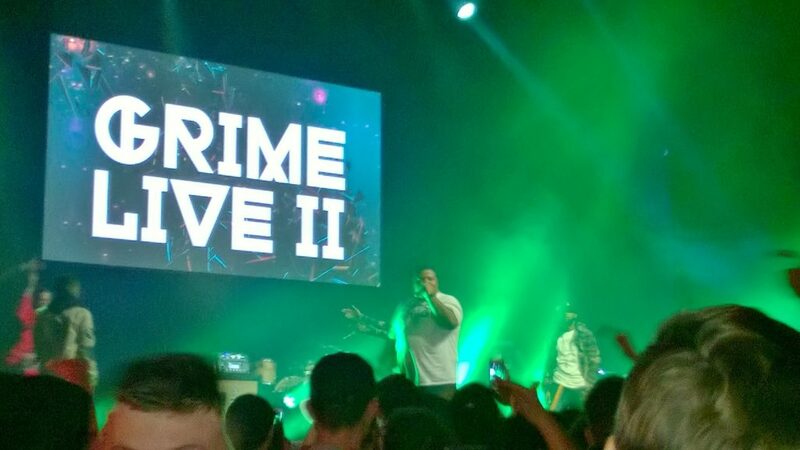 To celebrate my partner’s birthday we went to Grime Live II at the Indigo O2 London, in Greenwich. 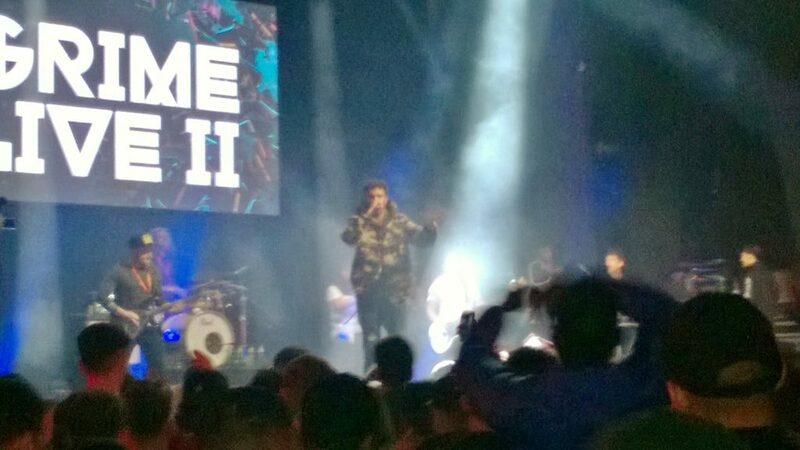 Grime Live II was a show which showcased the best Grime acts, old and new. 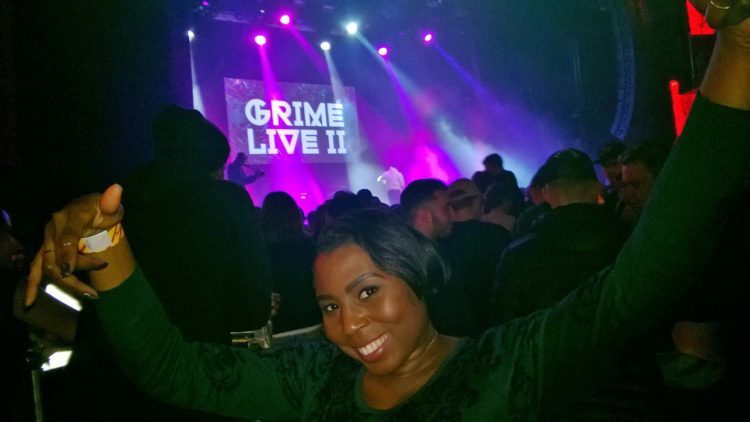 After the success of the first Grime Live last year at the Indigo, with acts like Giggs and Fekky, DMS Live & Creating Monsters came back this year with Grime Live II. 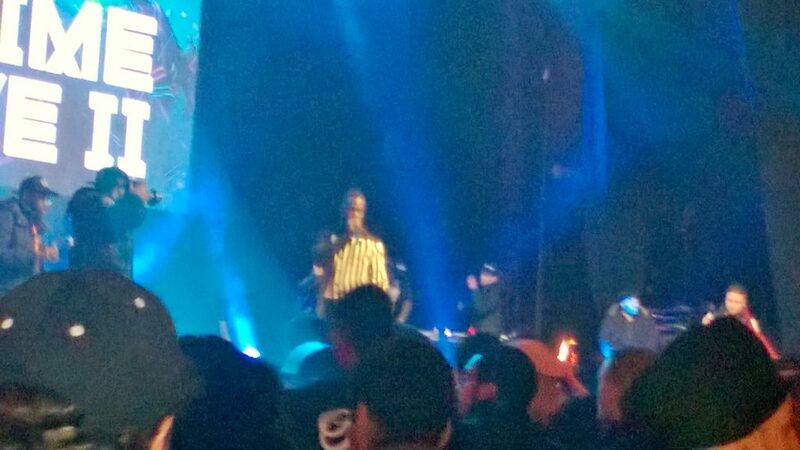 Scorcher kicked off the show and got the crowd hyped. He was then later joined by Rocky from the Splurge Boys. Followed by President T, he really got the crowd going crazy when he performed his hit House & Pop. Splurge Boys were next up on stage and gave a very energetic performance. 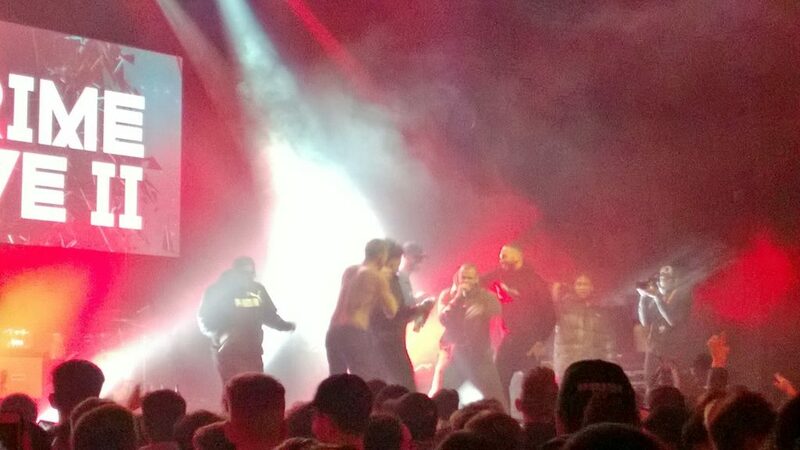 AJ Tracey performance was great and when he performed 10 out of 10 the mosh-pit in the crowd went crazy. Big Narstie came on and continued the vibes. He owned that stage and the crowd loved it. 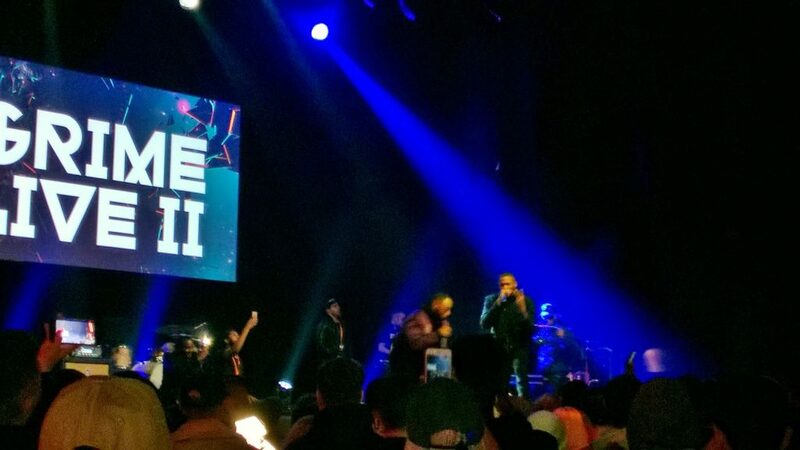 You Dun Know Already (excuse the pun) when Ghetts took to the stage the crowd went bonkers! The whole crowd became one big mosh-pit and was singing back his back his lyrics word for word. This was my favourite performance of the night; I just love his lyrical flow and his energy! 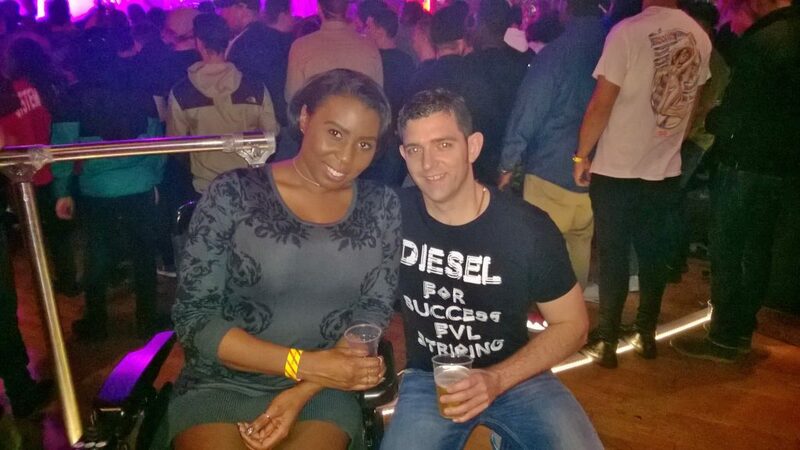 Indigo at the O2 London is fully wheelchair accessible and has full wheelchair facilities with a wheelchair viewing platform for safe and uninterrupted view of the stage -we didn’t stay up there but did leave our jackets there and went on the main floor. The crowd was friendly, they didn’t stand in front of me or block my view and I felt safe enough to be part of the crowd (more the back of the crowd – not part of the mosh-pit that was happening in front of us) and enjoy the show. 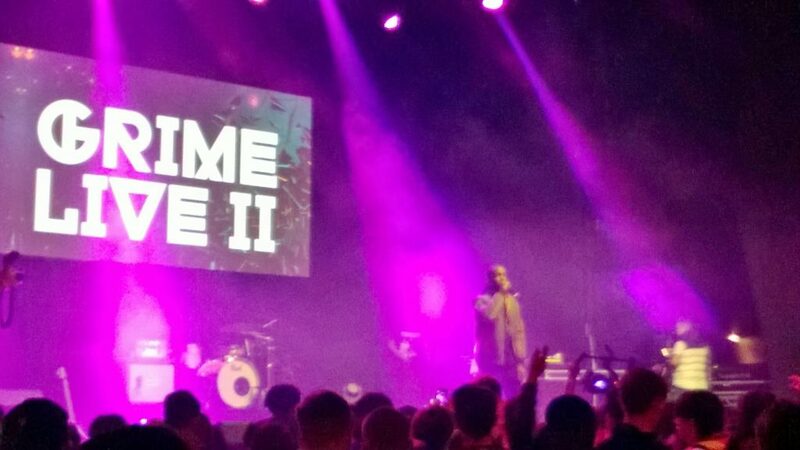 As fans of Grime music, we had a great time at Grime Live II. If you like Grime music, then you would love it. There was a fantastic vibe from the crowd and even though the mosh-pit may look intimidating the people were very friendly and just came out to party.